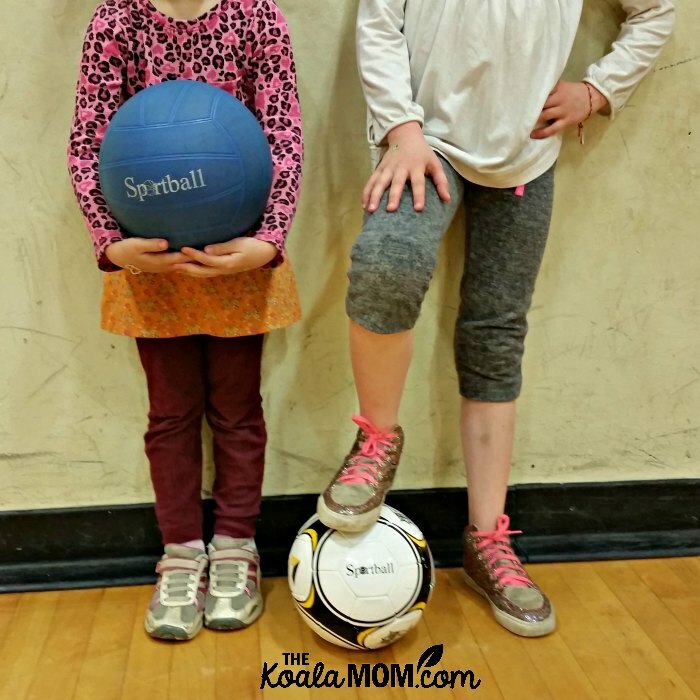 Sportball offers fun kids sports classes! Thumps and shrieks are the sounds of fun at Sportball. Balls bounce, children run, whistles shrill. Lily had a blast trying out a Sportball demo class last weekend and can’t wait for her upcoming Sportball summer camp. 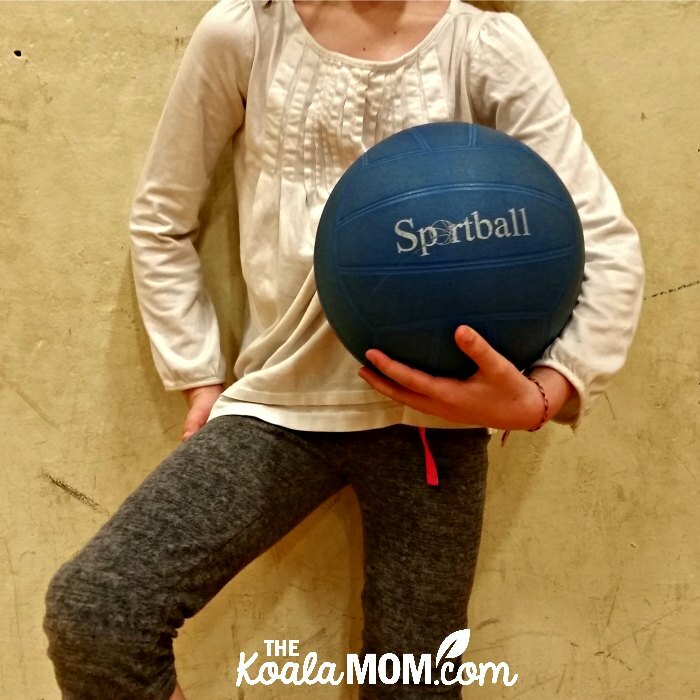 If you have an energetic child who’d enjoy taking kids sports classes, read on for more about what Sportball has to offer! Lily’s demo sports class was at an indoor gym in Burnaby. We showed up a bit early and got to watch the end of the previous class before hers started. Coach V greeted us as soon as we walked in the door, and took time to interact with both 7-year-old Lily and 5-year-old Jade. They felt instantly welcomed and comfortable with her. Coach J also had a great rapport with the kids, and Joey thought both of them were fantastic too (he was all grins and giggles). The one-hour class was high-energy fun. The coaches transitioned the kids quickly from one activity to the next and then wrapped up with a quick soccer game. 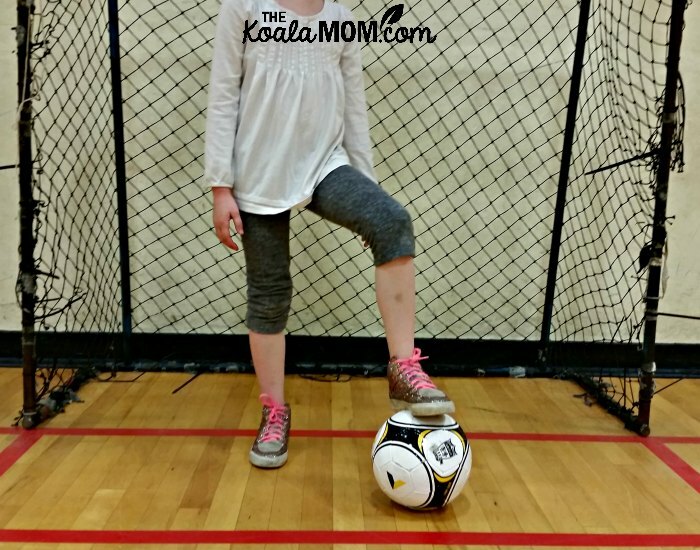 I could see how the other activities built the kids’ skills towards playing soccer, whether it was handling the ball or developing foot-eye coordination. Both coaches demonstrated that it was okay to try and fail and try again. Rules were clearly explained at the beginning of each activity, and enforced. In one activity, the kids threw their balls towards three carefully balanced hula hoop targets. The children were supposed to retrieve the balls without knocking down the hula hoops. In the first round, one kid grabbed his ball and then kicked over the hula hoops on his way past. Coach V instantly but quietly took him aside and asked what the rules were, then why he hadn’t followed them, and told him not to do it again. It was a gentle incident that took less than two minutes, but none of the kids broke the rules again. I was impressed at Coach V’s respectful attitude toward the child and the importance given to following game rules. Lily is my high-energy child, who loves to run, which is why I wanted her to try this class. We’ve joined some informal homeschool soccer games one evening a week during the summer for the past few years. Most of the other kids (and dads) who come to these games play soccer elsewhere. So while Lily loves to run, she felt a bit left out of the game because of her lack of knowledge. I’m hoping her summer soccer camp will help her learn a bit more about the game so she’s better able to participate in drop-in games. Sportball is definitely the place for high energy kids! Lily and the coaches and other kids ran for most of the hour-long class. There were a few breaks while the coaches explained the rules of the next activity, but everyone played hard and loved it. 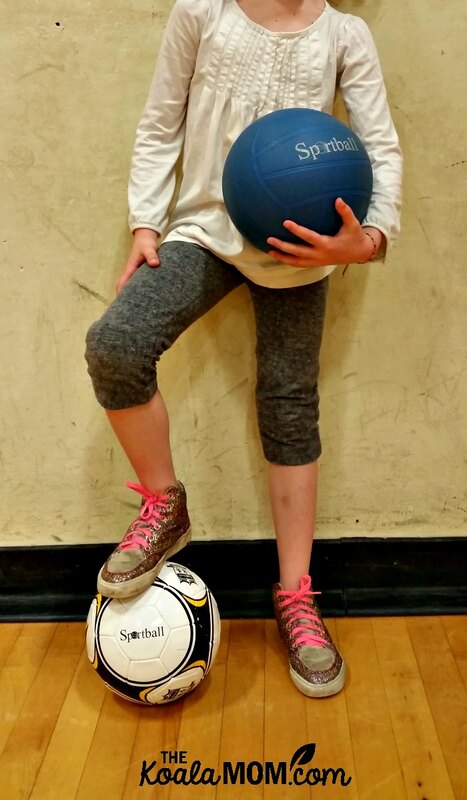 Lily was flushed and breathless by the end of the class, but she was also super excited about having made a goal during the soccer game. Sportball focuses on building developmentally appropriate skills through non-competitive sports, games and activities. Kids are encouraged to try hard and have fun. All kids sports classes follow the same structured format, beginning with warm-ups, progressing to skill development, then finishing up with games, because kids perform better when they know what to expect. Sportball equipment and expectations are kid-sized. During Lily’s class, the colourful hula hoops instantly attracted the kids’ attention and interest. The coaches were also creative in keeping kids engaged—they had no problem interacting with everyone there, from 4-month-old Joey to Lily and her classmates to the parents who dropped kids off. If you’re not sure whether your child is ready for a Sportball class, ask about a demo class. Lily was very excited about playing ball, but Jade wasn’t so sure about doing a kids sports classes. After watching the previous class play soccer, Lily couldn’t wait to start her class… but Jade was still unconvinced. Throughout Lily’s class, Jade remained on the sidelines with me and Joey. Coach V repeatedly stopped by to chat with her, offering to help her play the game, joking with her, trying to get her to join in. Jade (who was, admittedly, having a bad day) stayed out. She says she wants to play with balls, but not play soccer. We’ll see how her summer camp goes in July. While I debated pulling her out of the camp, my husband and I have agreed that she needs to try it. 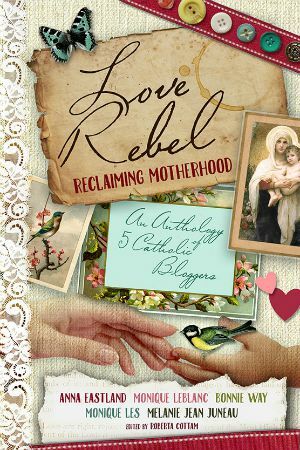 Right now, she’s been refusing to try new things or things that she thinks are too hard. She’s very similar to Lily (they play really well together) so I think, if she gives it a try, that she’ll enjoy Sportball. Even if she never becomes a soccer star, having some basic ball skills will help her have fun with friends in the future. 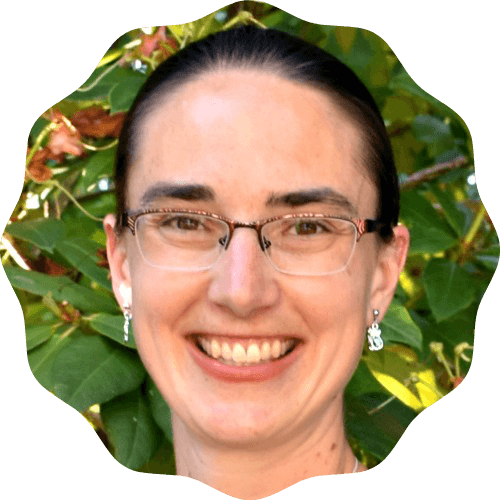 I used to play soccer with my brothers and our friends, and I still enjoy kicking a ball around with kids (or the local homeschool families, if I’m not pregnant or babywearing!). 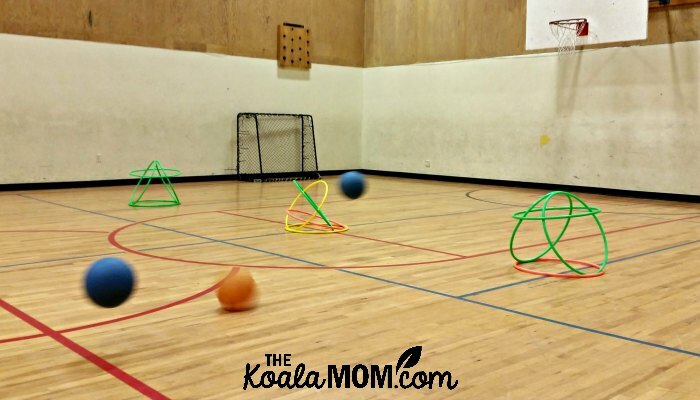 Sportball has kids sports classes and summer camps happening throughout the greater Vancouver region. You can check out their program schedules to find a class or camp near you. Parent and child classes are available for toddlers (2-3 years) and drop-off classes for children ages 3 to 10. There are kids sports classes on soccer (like Lily’s demo class), T-ball, or multi-sport. UPDATE: Lily and Jade loved their Sportball summer camp in July! Because it was on the calendar, they talked about it for months. Jade went from being a bit doubtful about her camp to willing to try it. Her teacher said that on the first day, she kinda held back a bit with each activity before joining in. By the end of the day, she was participating fully and came bouncing to greet me! She had a great time for the rest of the week. Now Lily wants to try volleyball and Jade has been having fun playing floor hockey during drop-in gym at our rec centre. Has your child done any kids sports classes or camps? What is their favourite sport?